Easter and May day holidays. Friday 19th April closed all day. 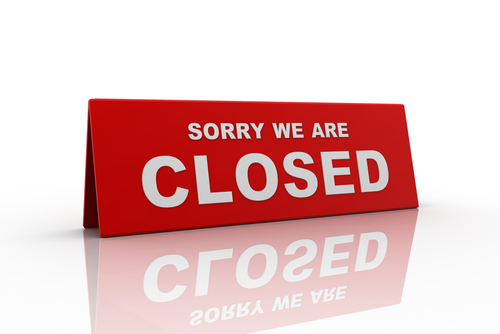 Monday 22nd April we will be closed all day. Monday 6th May we will be closed all day. Please make sure you have ordered your repeat prescriptions in good time. Opening Times/closing times for Staff training. The surgery will be closed from 12:30 on the following Thursday dates for essential Staff Training. If you or your family need urgent medical attention when the surgery is closed, please telephone 0115 940 3775 and your call will be re-directed to our out-of-hours service. Your needs will be assessed and you will be either given advice or arrangements will be made for you to be seen by an appropriate healthcare professional. Is at Seaton House, London Road, Nottingham NG2 4LA (next to the BBC building). Please note that our phone lines are open 8:00am -18:30pm Monday-Friday. Below are appointments times available. In October 2015 the new NHS Urgent Care Centre opened at Seaton House, London Road, Nottingham NG2 4LA (next to the BBC building).